9 Ajaw 3 Sip. Drawing by Jorge Pérez de Lara. As I compose my last blog and prepare to pass the presidential mantle of MAM, you will forgive me if I wax a little personal. In 1968, I read that the “Maya Race” was descended from the lost continent of Atlantis, and I believed it. In 1973, I read of extraterrestrial visitations to Mesoamerica in The Chariots of the Gods, and I believed it. While rough-necking on oil platforms in the North Sea, I visited the British Museum and bought Eric Thompson’s Maya Hieroglyphs Without Tears and Michael Coe’s The Maya and dreamed of visiting the ancient cities, so I did. In 1974, my wife and I and our two-year-old son left California in a four-wheel-drive with diving gear to search for Atlantis and we spent six months in Yucatan and Belize, visiting Guatemala and Oaxaca and many other points in between. I didn’t find Atlantis but I did find Chichen Itza, Uxmal, Tikal and so much more, and so in 1975, back in California, I went back to school as an undergrad at UCLA, majored in Anthropology, and began my academic career where they educated all that Atlantis and extra-terrestrial stuff out of me (for the most part). 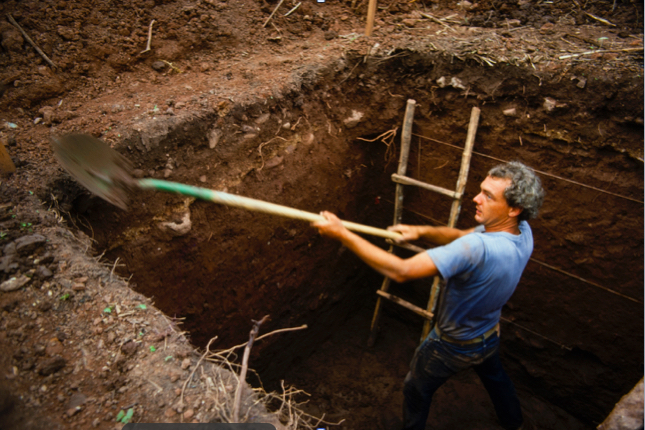 In 1975, I was on my first dig at Rio Amarillo in Honduras. 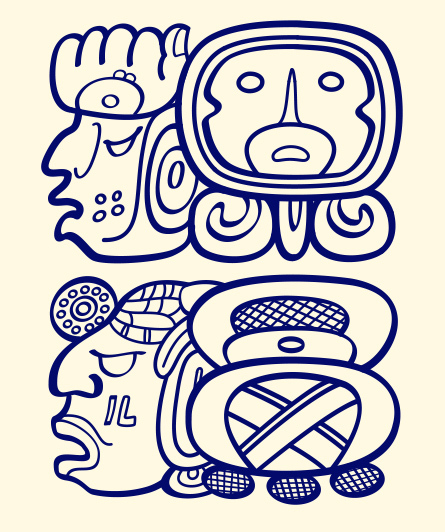 Glyphs have always been my focus, but happily my work includes ethnography and history. 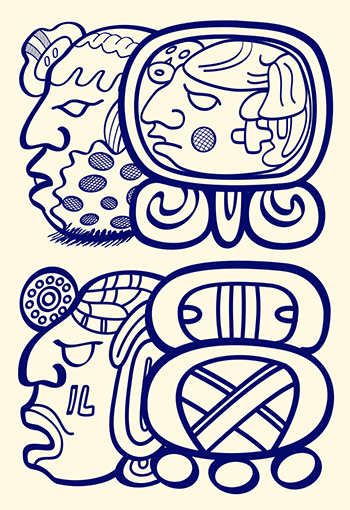 I recall quite vividly receiving a very powerful intuitional message while working on my dissertation, I think in 1984, “bring the glyphs back to the Mayas.” It rocked me.